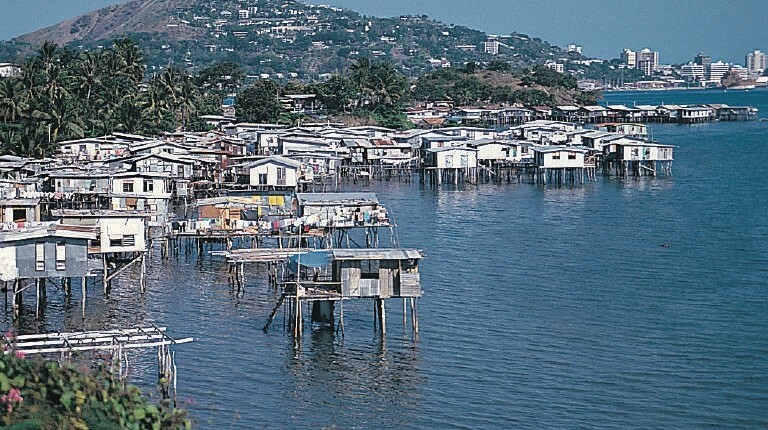 To an expatriate, life in Port Moresby is quite fascinating. Though not without few challenges, the city offers beautiful sceneries and deep, diverse cultures. One can view across the beautiful harbor and ocean due to the city’s hilly structure. The air is quite clean, and the sunset views are to behold. Warm, sympathetic locals welcome newcomers into Port Moresby. They will help you get settled in as quickly and smoothly. The city comfortably hosts visitors for all nature of activities, whether business, sports, education, and others. The residents are quite energetic and locally incorporate all services and activities for tourists. Port Moresby is quite fluid in house clearances and car rentals. However, it is tricky in acquiring reliable sources for goods and services. This article guides new expats in Port Moresby. Port Moresby hosts a variety of rentals varying from class and location. The market is quite competitive, and costs can be quite high. The city hosts apartment blocks which are the primary commercial constructions. However, property owners (landlords) control rental markets. Make several visits and inquiries before settling on a property. Be ready to pay instantly for your choice. Equipping your apartments is not much of a challenge. There are several stores offering housewares such as RH Hypermarket, Homemaker, Courts and Brian Bell. Prices, quality, and range of housewares do vary. You may also find new unique pieces such as the latest Maxwell & Williams dinnerware in Brian Bell, Cath Kidston plates in SVS and IKEA children’s products. Grocery products are easily accessible. Shop at RH Hypermarket, Foodworld branches in Boroko and Waterfront, they are quite convenient. There are also many smaller SVS supermarkets spread all over the city. However, there is a low supply of dairy products, vegetables, and fruits which are usually imported hence their high prices. Second-hand car sales are usually advertised on public noticeboards in The Aviat Club and The Royal Yacht Club. PNG Motors, Boroko Motors, and Ela Motors are reliable, favorite sellers of new vehicles. Vehicles are quite crucial for everyone in Port Moresby. Roads often get poorer in quality when moving away from the city center. However, traffic jams are not usually experienced in the streets. Security should be taken seriously whether living in apartment blocks or on a compound. Sensor alarms, fences, and guards will come in handy. For a lengthy stay, setting up refuse collection under National Capital District Commission and installing television and internet is crucial. It is essential for an expat to get a quality medical cover before relocating to Papua. Papua lacks the most advanced medical facilities, and internationally recognized qualified doctors operate outside the city’s hospital facilities. Pacific International Hospital provides quality medical services. As a working expat, ensure your employer includes an excellent medical remuneration package in your contract. Life in Port Moresby is not difficult once you are settled. You will enjoy great company with the warm locals.